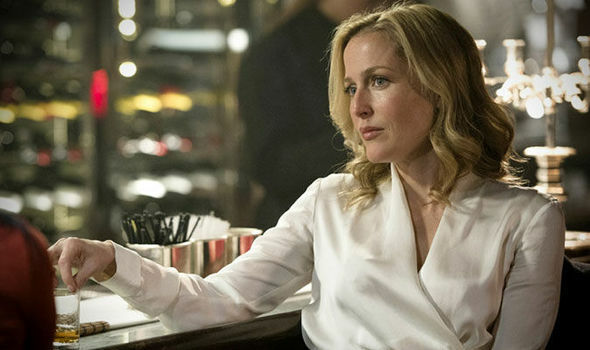 Before a single minute of episode 1 of series 3 of Netflix’s The Crown has seen the light of day, the streaming service has confirmed that Gillian Anderson (Bleak House, X-Files, Great Expectations, The Fall, American Gods) has signed on to play Margaret Thatcher, who served as Prime Minister of the United Kingdom from 1979-1990, in series 4. 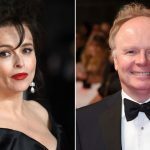 Following in the footsteps of Meryl Streep, Greta Scacchi and Andrea Riseborough, who have all previously played the Leader of the Conservative Party (1975-1990). 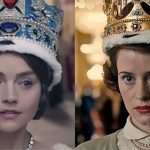 Anderson’s time as the Iron Lady in series 4 will most likely cover the period of time in Queen Elizabeth’s life which follow major moments in UK history including their disagreements over Apartheid in South Africa, the Falkland’s War in 1982 and the 184-85 Miners’ Strike. 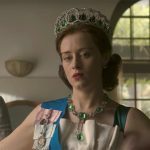 Fans of the series will see a number of cast changes when series 3 premieres, most notably, with Olivia Colman taking over the keys to the throne from Claire Foy in the title role of Queen Elizabeth. 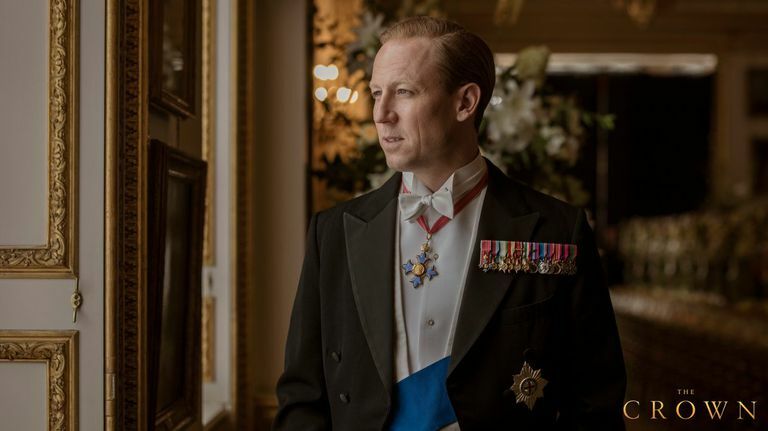 In addition to the addition of Colman, Tobias Menzies stars as Prince Philip (taking over the role from Matt Smith) with Helena Bonham Carter as Princess Margaret, Jason Watkins as PM Harold Wilson, Call the Midwife‘s Emerald Fennell as Camilla Shand (aka, Camilla Parker-Bowles) and Josh O’Connor (The Durrells in Corfu) as Prince Charles. 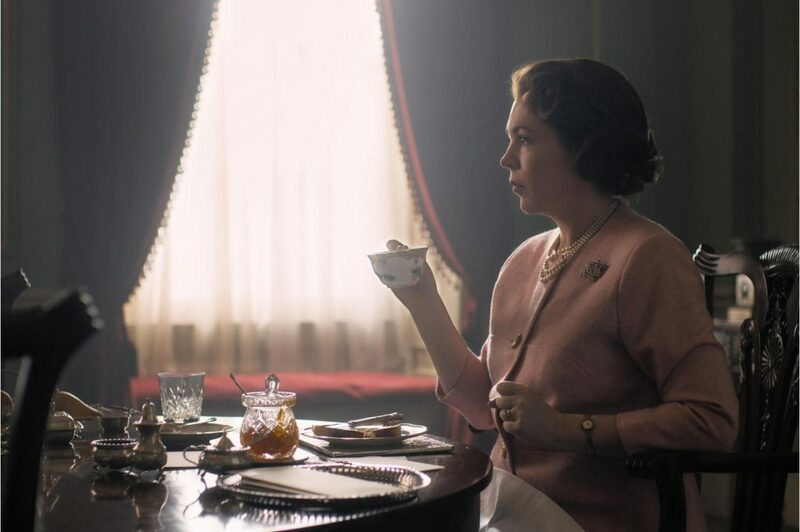 Series 3 will cover Harold Wilson’s two periods as prime minister until 1976. 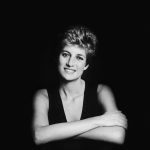 The fourth season will reportedly take place during Thatcher’s 11-year reign as Prime Minister, from 1979-1990 and also introduce the world to Lady Diana Spencer, who has yet to be cast. 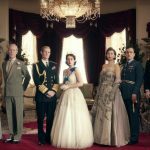 S3 of The Crown should hit Netflix in 2019 with S4 targeted for a 2020 premiere.